It is all hands on deck as the summer break is at an end and it is full steam ahead as Montagu and the Langeberg are gearing up once more for a BUSY year ahead as far as Festivals and other regular events go! The Robertson Wine Valley's Annual Wine Festivals continue to draw thousands of visitors to the Langeberg each year and come rain or shine , the dedicated followers of these popular events make it a standing date on their calendars without fail. This is backed by our Accommodation Establishments from all 5 towns who report that their establishments are fully booked for the Wine Festival Events - often by repeat guests too - many months ahead of the dates. Montagu is also becoming increasingly well known for its many Cultural Events and Festivals which include the Montagu Youth Arts Festival , the Annual Boekefees frequent Art Exhibitions at Ibis Gallery, the Museum's KWV Gallery, Hicks Gallery and of course the always popular Makiti weekend which celebrates our rich Cultural Heritage. Other highlights this year include the Annual Book Fair in McGregor (probably the largest in the Western Cape ) in aid of Eseltjiesrus. The McGregor Poetry Festival, well known and supported is a standing date too! The "new kid on the block", The Oktoberfest (an ARTISAN Beer and Music Festival) which drew large crowds to the golf club last year, promises an even bigger event this year! This month also sees the return of EROICA - a Vintage Bike event celebrating the beauty of cycling on vintage bikes, in vintage kit, which will again be hosted in the Museum's KWV Courtyard . 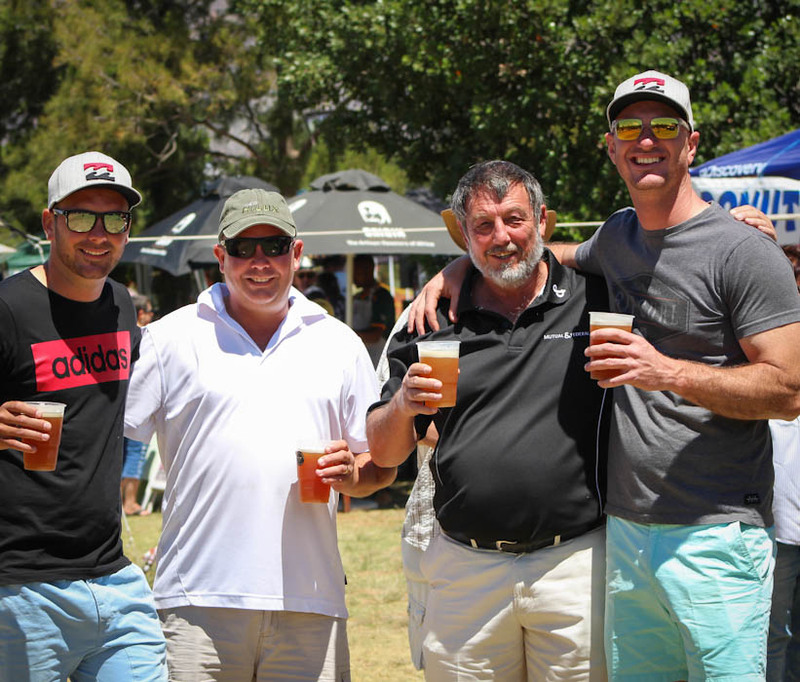 Not only were they so enamoured with the venue, they simply loved Montagu and its people and it looks as if we are the chosen destination and venue to host Eroica in South Africa each year. Not surprisingly, cycling and other outdoor sporting events are activities are really taking off in the Langeberg of late too . Our landscape, clean air and spectacular mountains are simply perfect and collectively lends itself for hosting favourites such as Montagu's Mountain Mania, the JAVA MTB Challenge at Van Loveren, the Coronation Double Century , the Rock Rally (a Rock Climbing and Mountain sport festival) and more. And if all these events are not enough to entertain you - young and old! - don't forget how privileged and spoilt we are when it comes to the many live Music Events offer monthly throughout the year. From live shows by individual entertainers, to acclaimed outdoor performances by bands, orchestras and invited star performers! We really cannot complain and are spoilt for choice when it comes to entertainment!. Hats of to all the energetic organisers and sponsors of these events . If any of our community members would like to offer their assistance and get involved in the organisation of any of the larger events, then please volunteer! Whether it is your assistance or just your attendance at events, your support is always welcomed and appreciated. Visit the Event Calendars of the Montagu Website , Tourism Website as well as the Montagu Mail's Monthly Calendar and diarise the events you would not like to miss early!